The MSA Planning Team have had a busy start to 2019 and have already secured planning permission for in excess of a million square feet of employment floorspace at a number of sites since the start of the year, with applications recently submitted for a further million square feet of floorspace at sites in Trafford in the North West of England and adjacent to Glasgow Airport in Renfrewshire. What an event to be hosting and it’s looking to be the biggest turnout yet! 10 years of No-Cannes-Do…who would have thought! 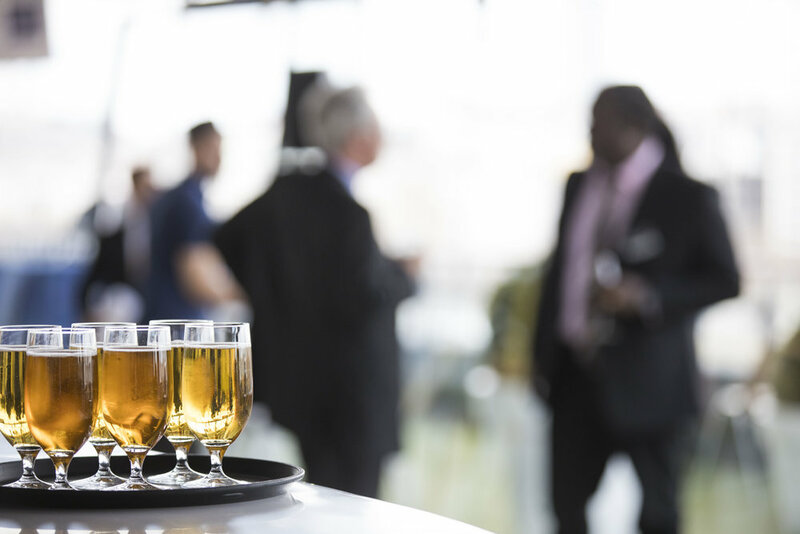 And it has become not only an annual industry highlight but ‘hands down the best event of the year!’ apparently. 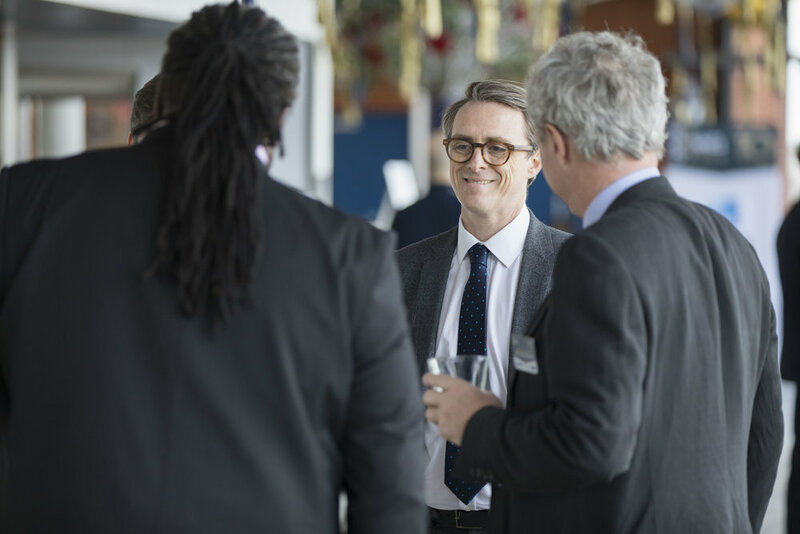 We’re extremely proud to be sponsoring such a wonderful event, and so happy to be enjoying the celebrations at London’s iconic OXO Tower once again. We’re hoping the fundraising reaches another level this year … £10k for NCD’s 10th Birthday! All donations going to Mental Health UK. Let’s see what happens! …on Bessemer Park (previously Peel Logistics Park). The development has been re-named in homage to Sir Henry Bessemer, whose steel-making process would become the most important technique for making steel for near on a century, from 1856 to 1950. Bessemer was one of the most significant innovators of the Second Industrial Revolution and a key player in establishing the town of Sheffield as a major industrial centre. Phase 1 is due for completion Q4 of 2019. Michael Sparks Associates have been working with Landaid to provide ProBono architectural services to Southend YMCA and develop a brief for their building project. During the feasibility stages MSA prepared a number of design proposals to improve the existing facilities at Southend YMCA that will improve the efficiency in the operation of the organisation and deliver a better space for its users. 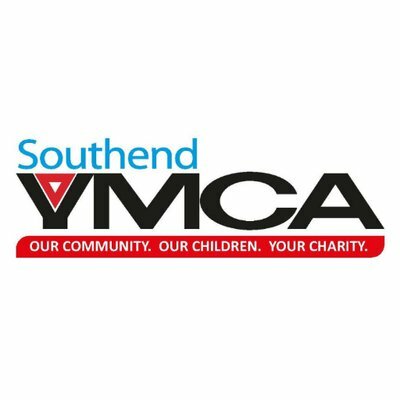 The work provided by MSA so far has saved Southend YMCA an estimated £9,000 and 10 days towards their property study. Southend YMCA has given a 5-star rating for the service that both LandAid and MSA provided, and said “the meetings and workshops they facilitated helped us to form a brief and conjoin competing demands.. MSA had a very inclusive approach to architecture. This ensure the feasibility study…met the needs of homeless young people (for accommodation and ancillary space) and staff delivery needs”. MSA will continue to offer support and services to Southend YMCA to assist them in achieving the building they need.